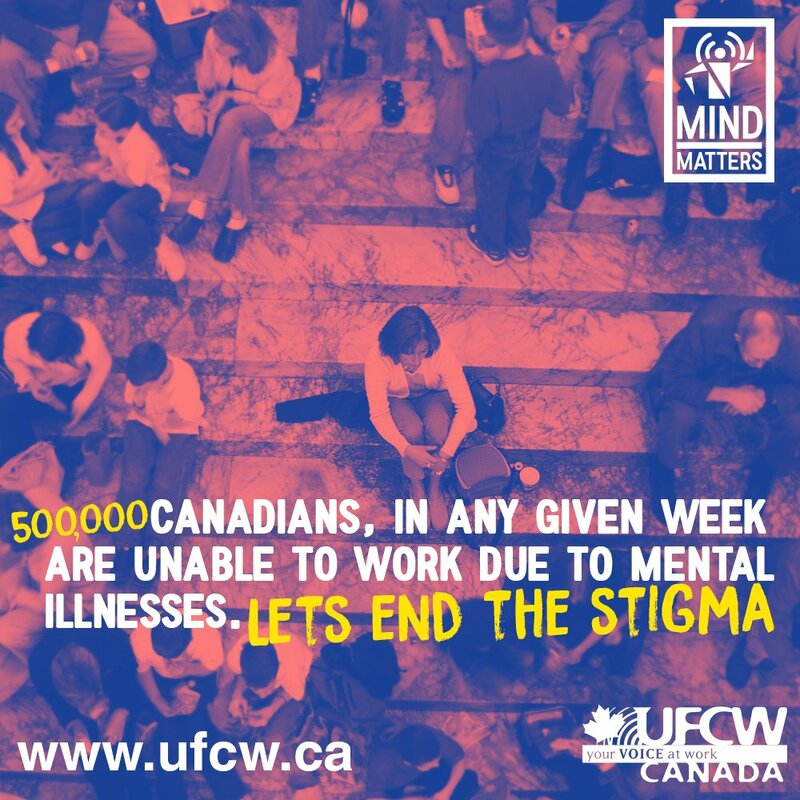 UFCW Canada and its Local Unions strongly believe that every single worker deserves to come home safe and healthy at the end of their workday. 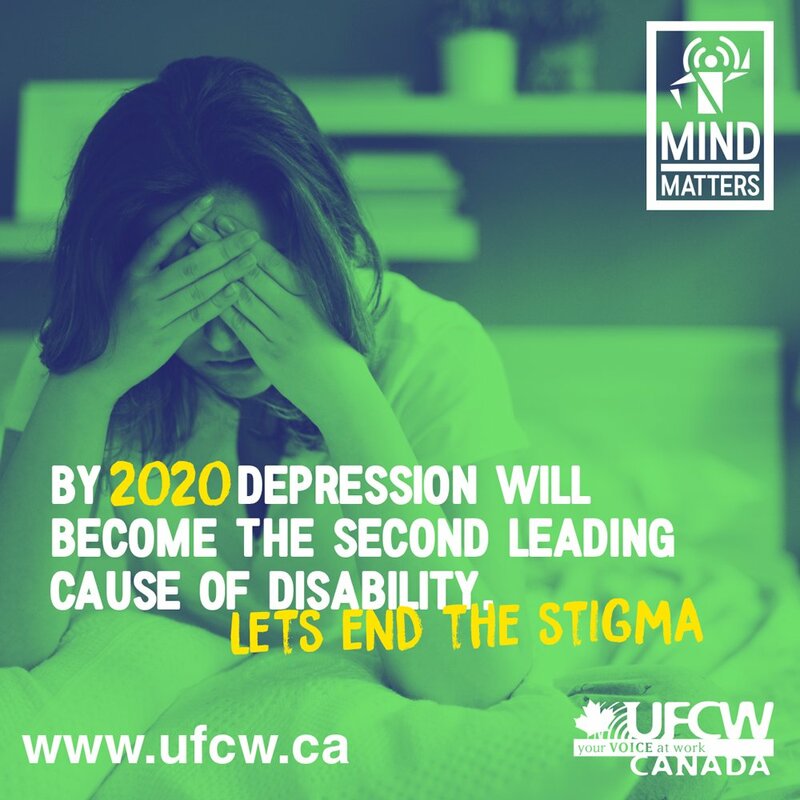 This page is intended to provide UFCW Canada members and allies, as well as health and safety advocates, with the knowledge and tools needed to proactively identify, assess, control, and – where possible - eliminate hazardous working conditions. 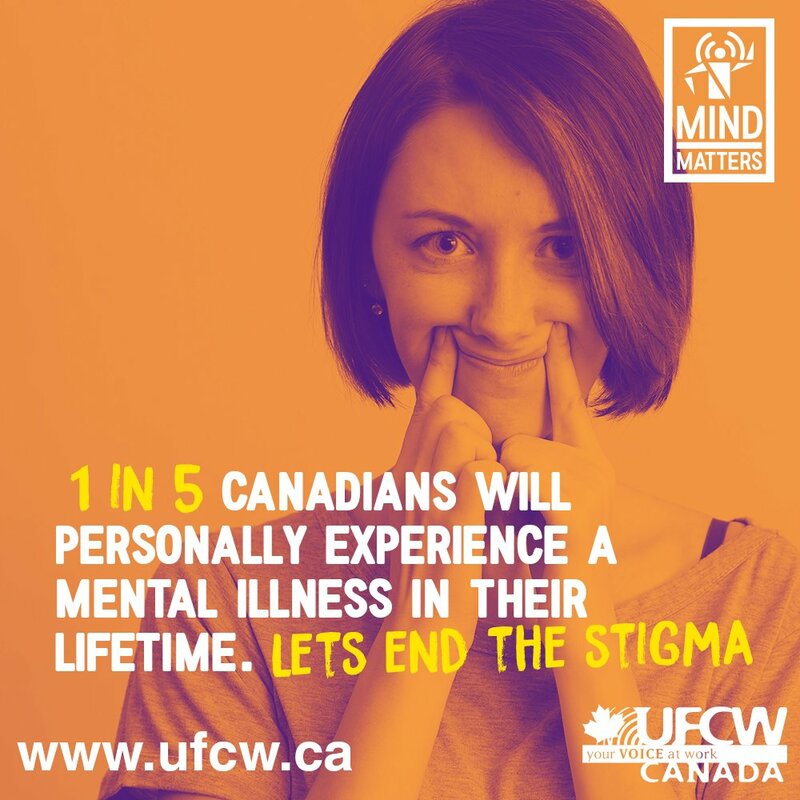 Across the country, UFCW Canada members have the power to speak up about health and safety issues without fear of losing their jobs. Educated workers who know their rights possess the knowledge needed to positively shape their workplace and protect the health and safety of themselves and their co-workers. Feel free to explore this webpage by visiting the Health and Safety Resources section – which features a range of tools and resources for health and safety advocates – or browsing the Health and Safety Courses available to all UFCW members, family members, and community partners free of charge. You can also learn how to form a Joint Health and Safety Committee in your workplace, and read more about UFCW Canada’s Workplace Rights Committee. In addition, this section features the latest Health and Safety News for UFCW Canada activists and allies, as well as information about UFCW’s efforts to lower greenhouse gas emissions and serve as good environmental stewards at work. As well, visitors can use this site to follow upcoming Health and Safety Events across Canada. Finally, below you will find answers to common questions that UFCW members and allies may have about health and safety and our union’s work in this area. Does UFCW Canada offer health and safety training? Yes. UFCW Canada is a pioneer in the field of labour education and is also at the forefront of creating safer environments for workers across the country. We are proud to provide Health and Safety training courses to members and their families completely free of charge, through our online education program, webCampusPLUS. These courses provide participants with the resources needed to raise concerns in their workplace and prevent injuries and illnesses at work. There are many reasons why workers are interested in health and safety, and our webCampusPLUS courses address all these concerns. For more information, click on the icons below. The Right to Refuse Dangerous Work. The Right to Know refers to the right of all workers to access information about chemicals in their workplace, and the right to be informed about actual and potential dangers at work. What is The Right to Participate? 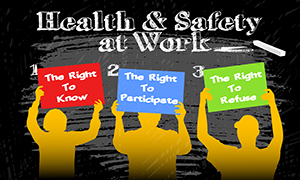 The Right to Participate refers to the right of all workers to participate in workplace health and safety activities through the Joint Health and Safety Committee (JHSC), or as a worker health and safety representative. What is The Right to Refuse? Workers have the Right to Refuse dangerous work if they have reasonable cause to believe that a task presents a danger to themselves or others in the workplace. What is UFCW Canada doing to advance workplace health and safety? The UFCW Canada National Workplace Rights Committee (WRC) initiates planning for the development of practical frontline tools that are available to all UFCW Canada Local Unions to help create safer, fairer workplaces. The WRC is comprised of UFCW members from across Canada and is responsible for ensuring that the health and safety rights and compensation needs of members are protected and advanced. Members of the WRC also focus on environmental initiatives such as the “Working in a Warming World (W3)” campaign, where labour and environmental alliances craft collective strategies to address the reduction of workplace greenhouse gas emissions.